I realized something the other day, it had been a long time since I had taquitos. So I figured, why not make myself some? You may notice that these are a little bit different than the traditional version because they are not filled with shredded beef. Instead, these are filled with tender, seasoned grilled steak, sweet caramelized onions and spicy pepperjack cheese. For this recipe you will notice that I chose to grill the meat. However, that was not my original plan. You see, I was preparing the rub mixture and Ryan came into the kitchen and asked “Are you cooking the steak or am I grillin’ it?” I could tell by the look on his face that he was hoping I would say grill it. As I have said before, he simply loves to grill. So despite the fact that it was cold, despite the fact that I had preheated my broiler already, I said “Why don’t you grill it babe?” It was a good choice, the steak turned out perfectly cooked and had a wonderful grilled flavor. With that said, if its too cold where you are or you don’t have a grill go a head and broil this steak. It will be just as good. Note: Since the steak will be cooking again in the oven when you bake the taquitos I would recommend cooking it to medium rare initially so it does not get tough. Combine salt, cumin, garlic powder, chili powder and paprika in a bowl. Rub mixture all over the meat. Let stand 20 minutes. While the steak is sitting, heat 1 tablespoon of olive oil over medium-low heat. Cook onions until softened and they begin to caramelize, about 15 minutes. Stir occasionally. Set aside. Now begin cooking your steak over medium heat. Cook 4 minutes on each side for medium rare. Cover and let rest for 10 minutes and then, working against the grain, slice into bite size pieces. While your steak is resting, heat remaining 2 tablespoons olive oil in a small skillet over medium-high heat. Once hot, fry each tortilla one at a time until soft, about 30 seconds per side (you want them soft so that you can roll them). Add more oil if needed. Transfer to plate using a paper towel to separate each tortilla. Preheat oven to 350 degrees. Spray a baking sheet with non-stick spray. 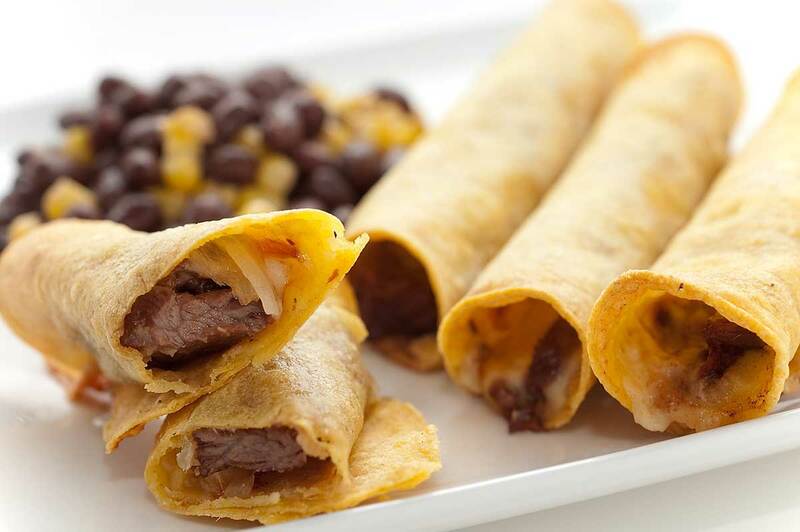 To assemble the taquitos, place a few pieces of steak on each tortilla, top with pepperjack cheese and sauteed onions. Roll closed. Repeat until all are rolled. Bake taquitos on prepared baking sheet for 15 - 20 minutes or until the ends start to brown. Remove from oven. Transfer to a serving platter and serve. 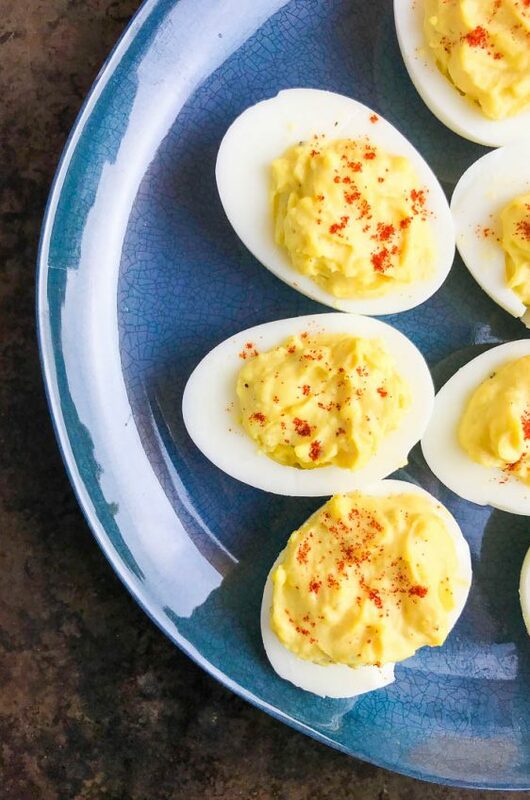 If you'd like something to dip these in, guacamole, sour cream and salsa are good choices. Enjoy! I find myself coming to your website almost everyday of late. Your recipes are wonderful and your photos beautiful. I made the Taquitos tonight and they were a huge hit with my family. I love your Kung Pao chicken recipe. I live in a rural area with horrible restaurants and when I’m desperate for Asian food, it hits the spot. 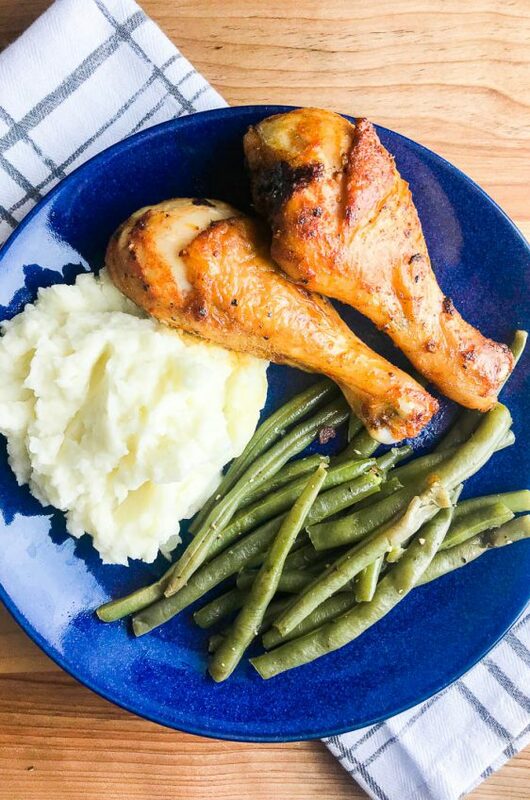 I’ve also tried your honey mustard chicken finger–also a huge hit here. And yesterday, I went to Tastespotting looking for a good recipe with mizithra cheese and, voila! There you were! Thanks for some really great food. My family thanks you as well. I love steak and i love pepperjack cheese…….why not it only perfect sence.. I love Taquitos but have only had the frozen kind. I can’t wait to try these! Yum! 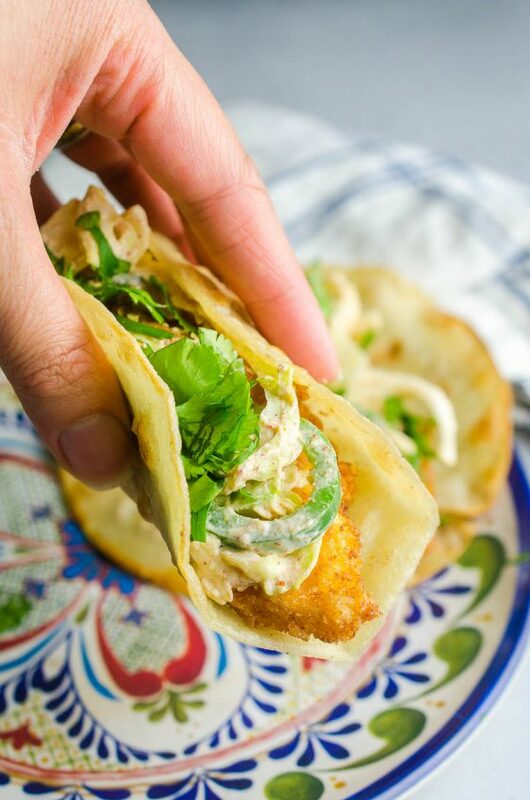 My kids used loved taquitos when the were little – these look so much better! Thanks for the idea! Now that is something I would really like. Looks delicious. Looks fantastic Des…reminds me of ones we use to get at this little hole in the wall when I was in college!! YUM! What a great idea… I’ve never thought to make them myself! They look delicious.